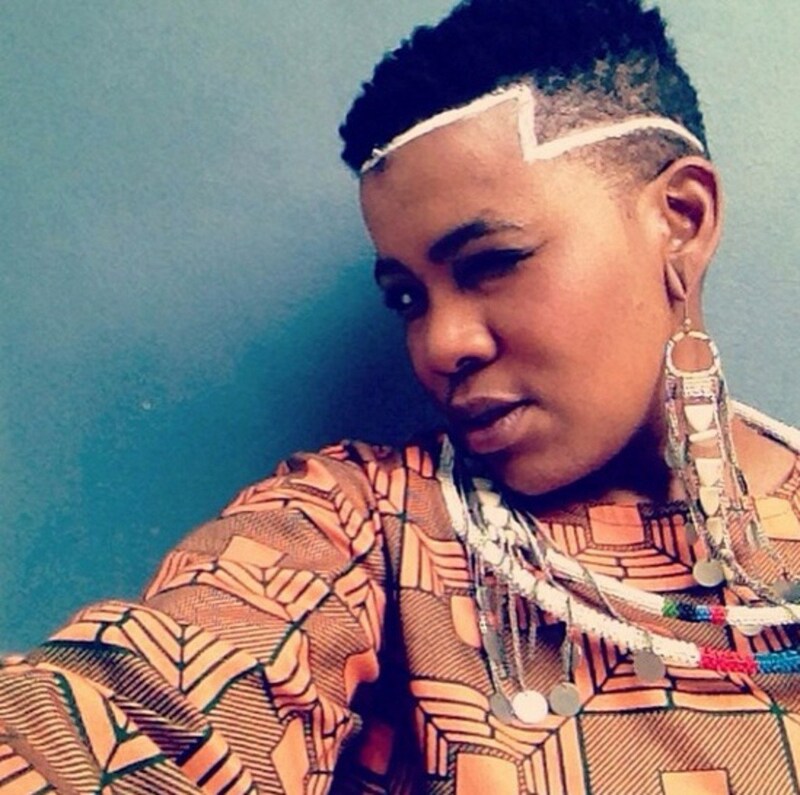 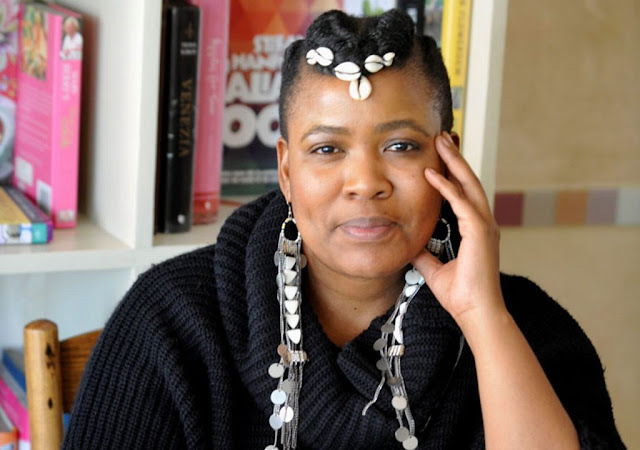 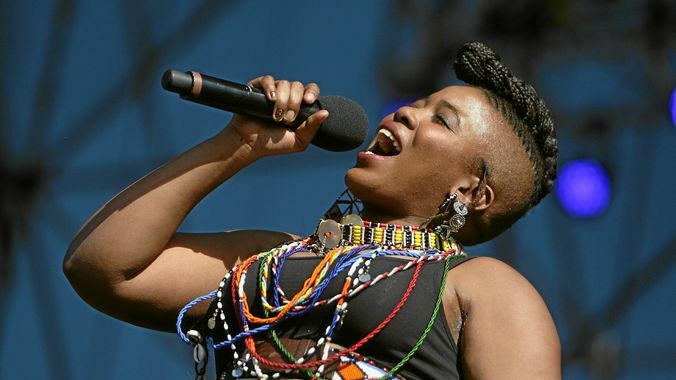 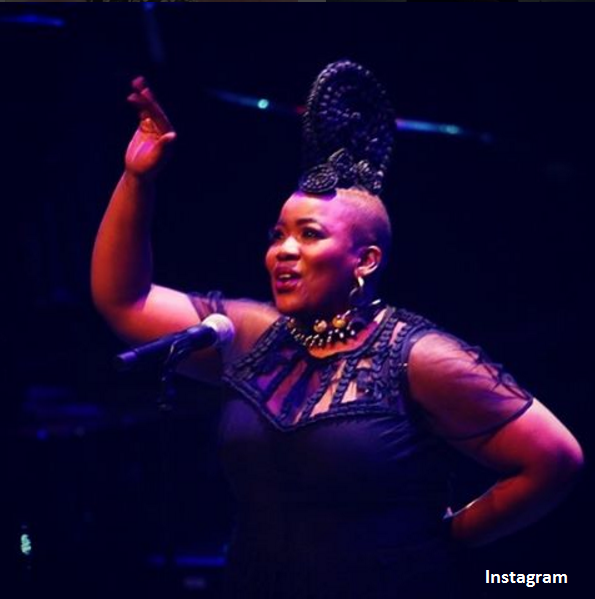 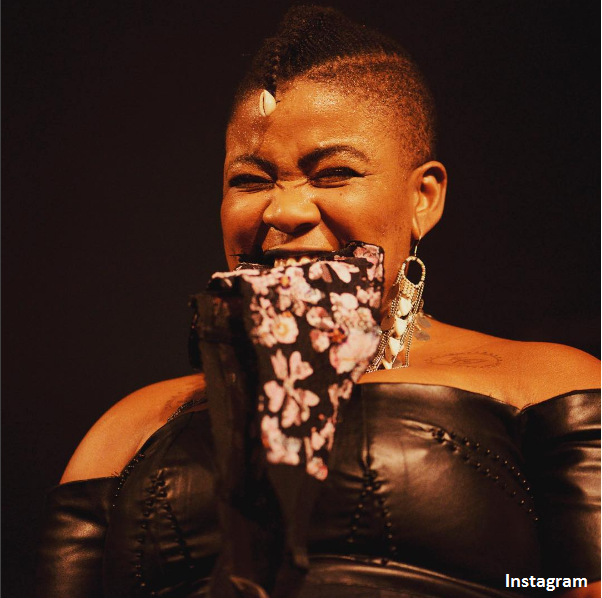 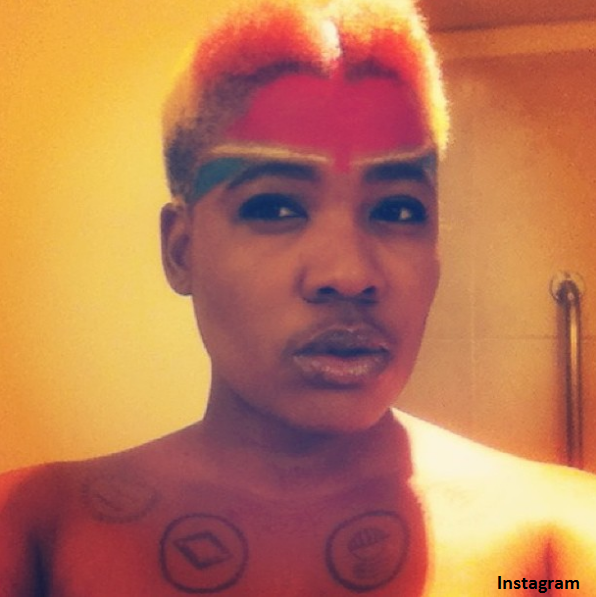 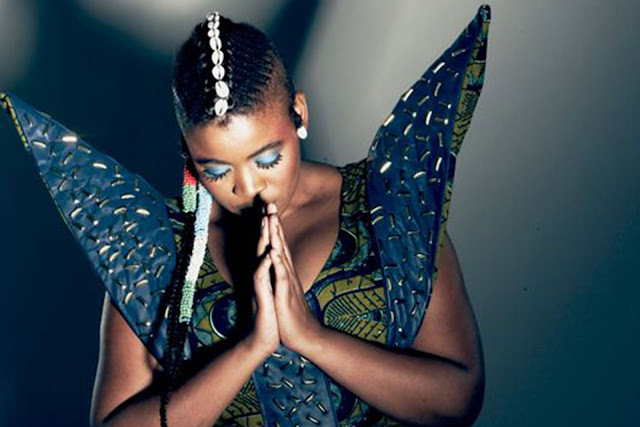 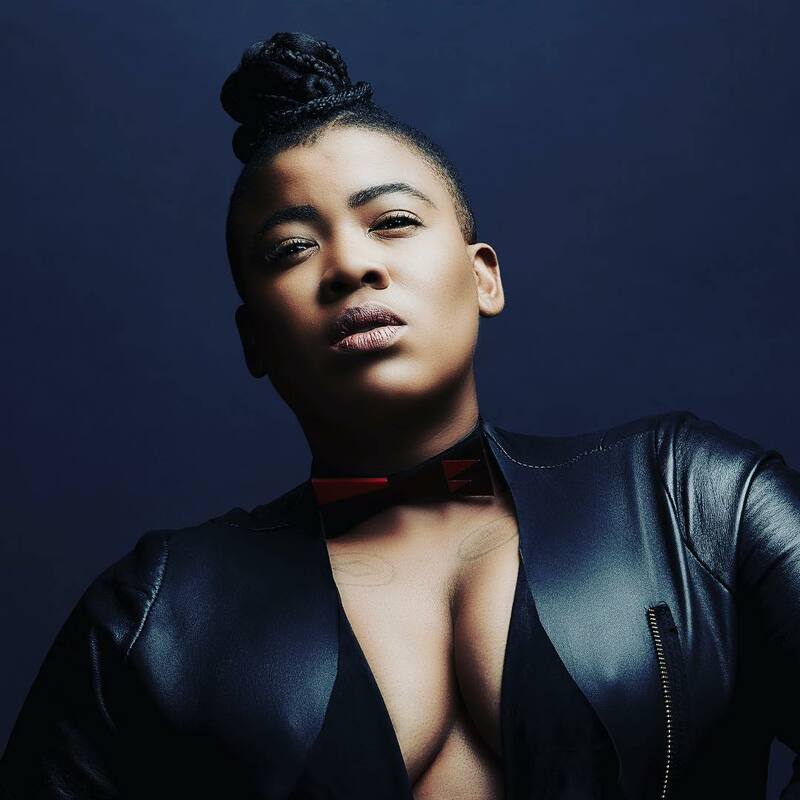 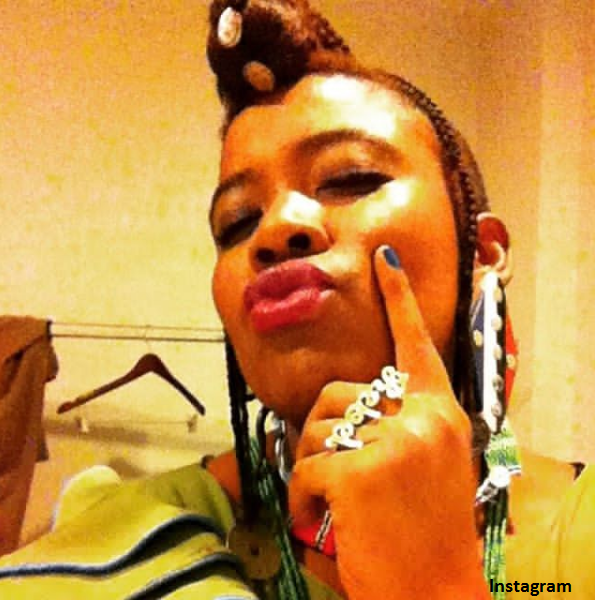 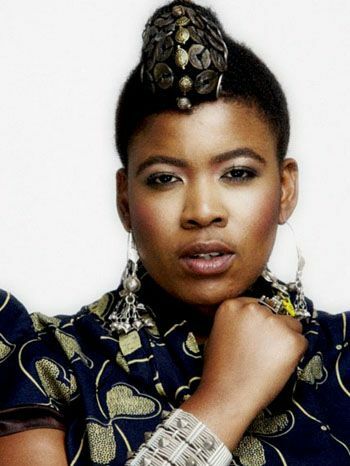 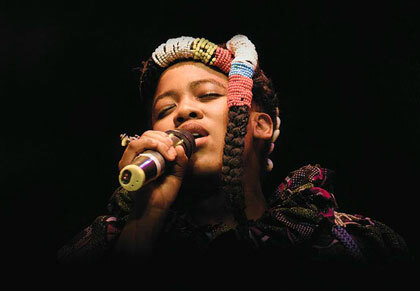 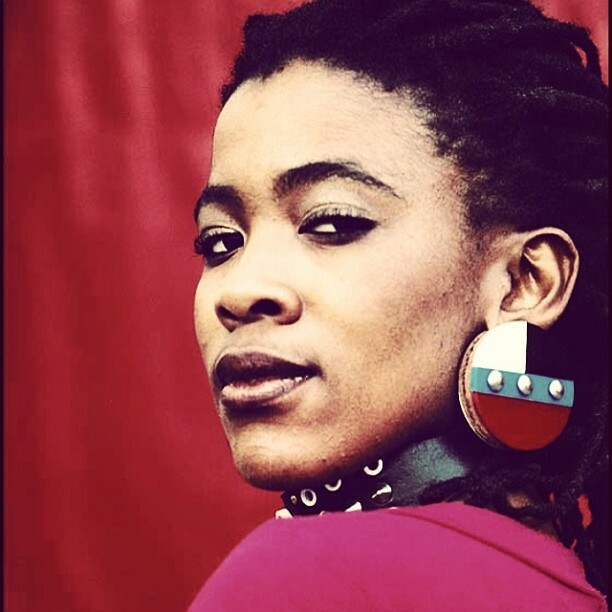 As we take a hair trip in Thandiswa Mazwai's land, you'll see that this South African artist is not just a music rebel, but definitely a hair rebel as well. 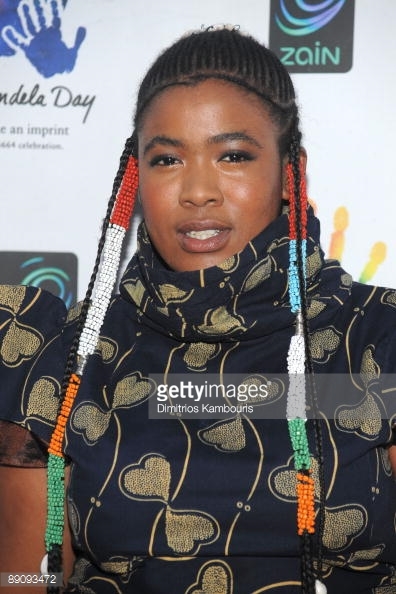 Her dedication to artistic, always Africa-inspire,hairstyles, full of structures, edgy cuts and indigenous decorations should be applauded, because she is not only preserving African culture but also reinventing it one do at a time. 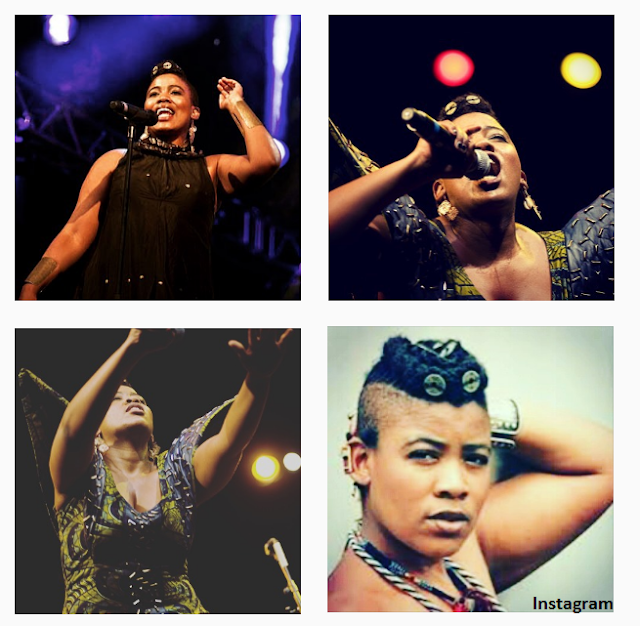 Thandswa never shies away from showing off her original hairstyles, we had to share a few of all the hair glory.